Natasha is reaching the unreached 120 nationalities of Russia and training them to reach their own people. Her vision is to preach the Gospel of Jesus Christ in the remote areas where people have never heard the Gospel yet through: Village evangelism, starting home churches and training more missionaries. As President of the Calvary Fellowship of Churches of Russia, Natasha is overseeing churches in Russia, training national missionaries, conducting mission schools and leadership seminars, women's conferences and village youth camps. Village Gospel Harvest is about changing Russia, transforming it into a godly nation, releasing the potential of the Russian people into the world Harvest. Natasha Schedrivaya accepted Jesus as her personal Savior in 1990. Called into the full time ministry in 1995 as the first traveling woman preacher in the former Soviet Union. 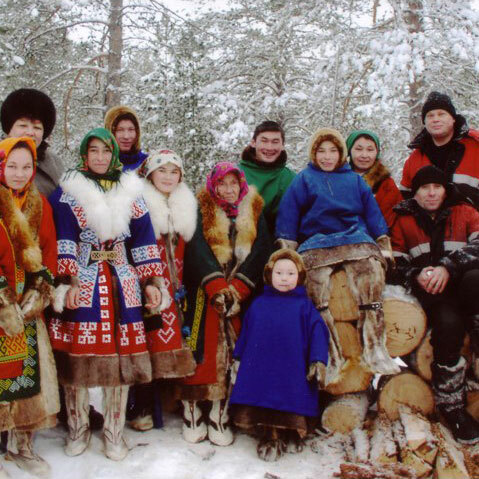 In 1998 God gave Natasha a vision to reach villages among the 120 unreached nationalities of Russia which have never heard the Gospel. Her passion for the villages and indigenous people groups is expressed in the pioneering work of Village Gospel Harvest Vision.